Salicylic Acid, Benzoyl Peroxide, Sulfur, Tea Tree Oil, Retin A, Differin, anything that had to do with acne, Daisy Jing, tried it. Daisy Jing, who grew up struggling with cystic-like acne, founded Banish, four years ago as an all-natural, organic alternative for customers with skin problems who were previously offered harsh cures like benzoyl peroxide. 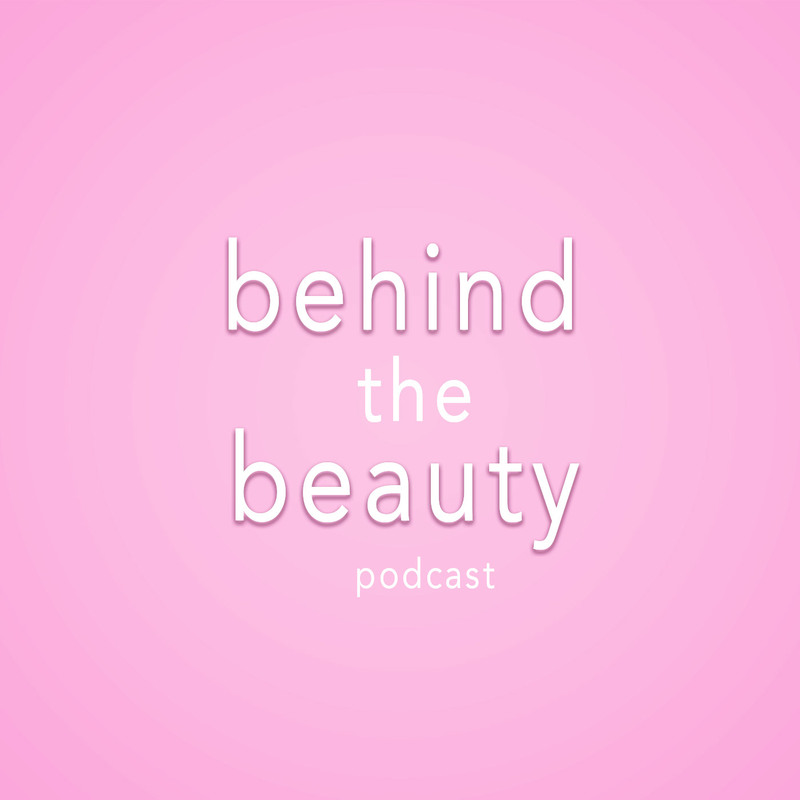 In this episode, Serein and Daisy go over why harsh "cures," don't work and breakdown how much of your breakouts are due to genetics.